Edsel Juliet is a singer musician from Curaçao playing Caribbean flavoured Salsa or 100% Salsa with Edsel Juliet & His Salsa Session Band. Most info is only available in Dutch but it will give you an impression of his music & activities. 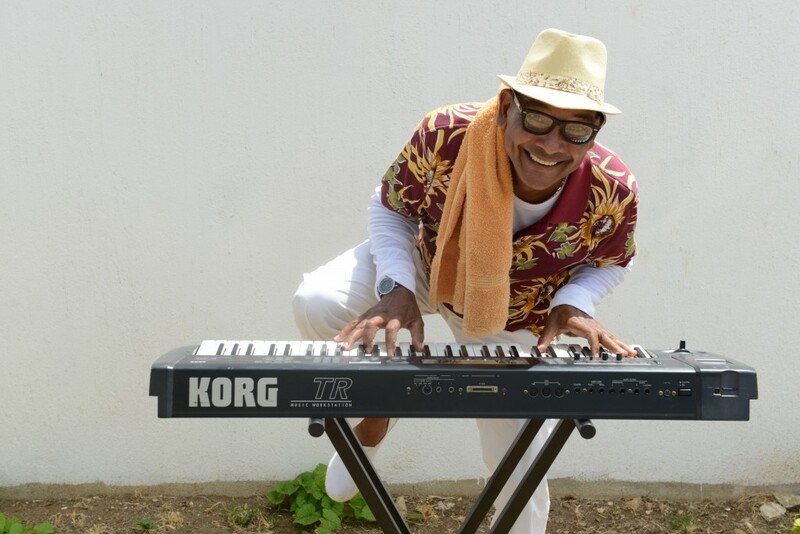 Composer, singer, musician and entertainer Edsel “Payo” Juliet is one of a kind on stage. 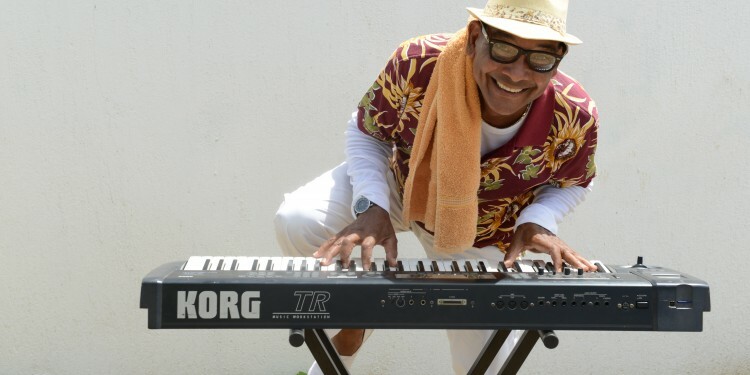 Edsel Juliet has years of experience in playing Caribbean and Salsa music and is well-known in the Salsa-scene. He has made many parties a smashing succes. He can manage to get absolutely everybody on the dancefloor, which will make your party or event even a bigger succes. For occasions like: concerts, festivals, receptions, parties and all kinds of festivities please contact: Management Edsel “Payo” Juliet.